Gonzales Photography gives families the peace of mind to hire a professional photographer who can capture the irreplaceable memories of their special day which they are able to cherish for the rest of their lives. Let us help you by sending you information to make sure your experience is "AWESOME"
We photograph your event or session. 2 weeks later we unveil your images. 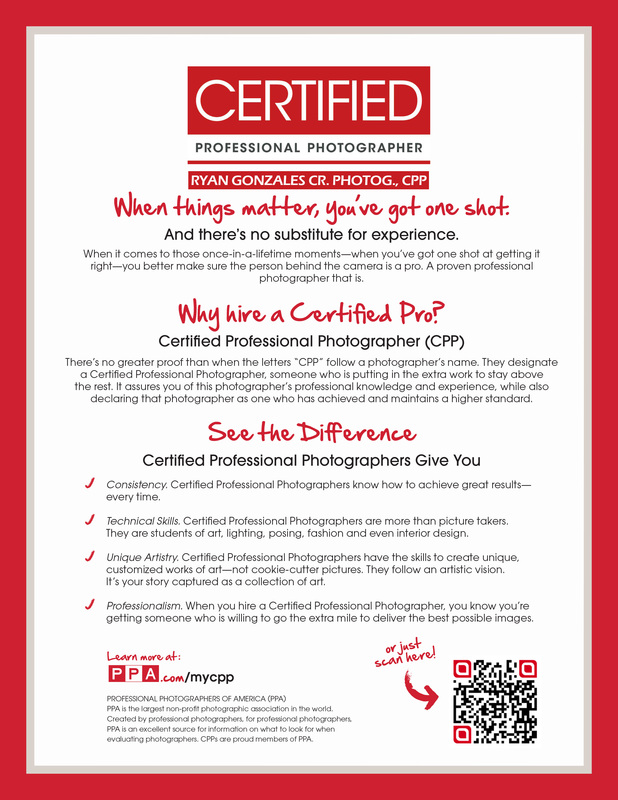 My name is Ryan Gonzales and I am the current owner of Gonzales Photography Inc. I started this business back in 2007 but officially in 2009 with my first website and no real style. I am a firm believer in getting it right in camera before you manipulate it using tools like Photoshop and it is the way I was taught. 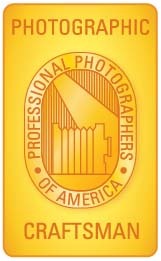 In 2014 I became 1 of only 11 fully Certified Professional Photographers (CPP) and in 2018 I received my first degree from the Professional Photographers of America known as the Photographic Craftsman Degree (Cr. Photog.) With these designations I am not only able to create a brand that is recognized but also teach others to learn everything from the basics and beyond. I am a father, a grand father, a best friend, a businessman and a certified professional photographer. We specialize in photographing Weddings, Engagements, Senior Portraits, Family Portraits and Business Headshots. Located in Las Cruces, serving the surrounding area including Albuquerque & Sante Fe, NM. We couldn't have asked for better. Ryan was extremely helpful with everything. He went beyond his obligations as a photographer, assisting us with difficult decisions & situations. It was comfortably pleasant working with Ryan. We would definitely book him again, and look forward to doing business in the future. FOR TIPS ON HOW TO PREPARE FOR YOUR WEDDING, SUBSCRIBE! Every month we will offer tips on different genres!